A highly productive ley for low input management. 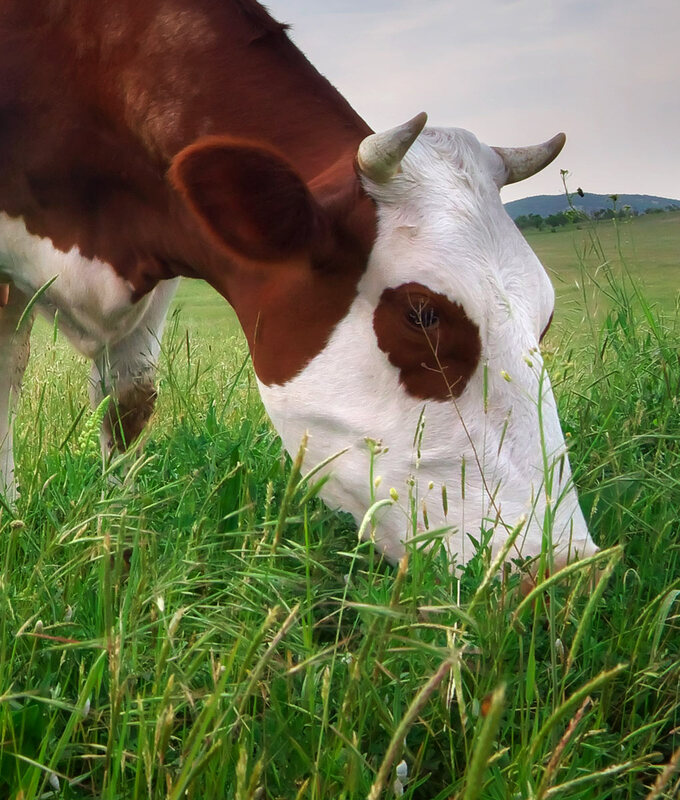 Our Hybrid Ryegrass Clover mix offers the same performance properties as our Hybrid Cut and Graze – 3 Year Ley mixture only with the additional benefits of white clover to produce a higher protein content from the sward. The clover will also fix atmospheric nitrogen into the soil reducing the requirement for heavy fertiliser applications thus significantly reducing input costs over the term of the ley without compromising the overall yield. This variation is equally suitable for cutting silage, haylage or hay and/or as a grazing ley, although a little more care must be taken not to overgraze the clover to ensure good persistence.